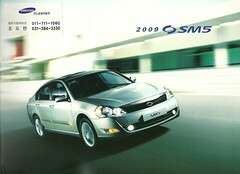 Nissan cars made in Korea using Samsung brand instead of Nissan name. Besides Taiwan and China, are there more countries where Nissans are sold under another name? There were the Ford Mavericks, but those are gone.